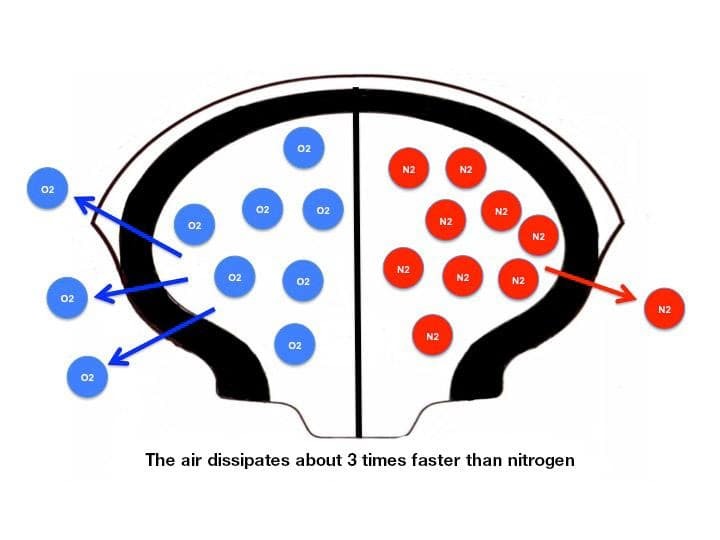 TAKE ADVANTAGE OF OUR NITROGEN TIRE INFLATION SYSTEM. GO GREEN! 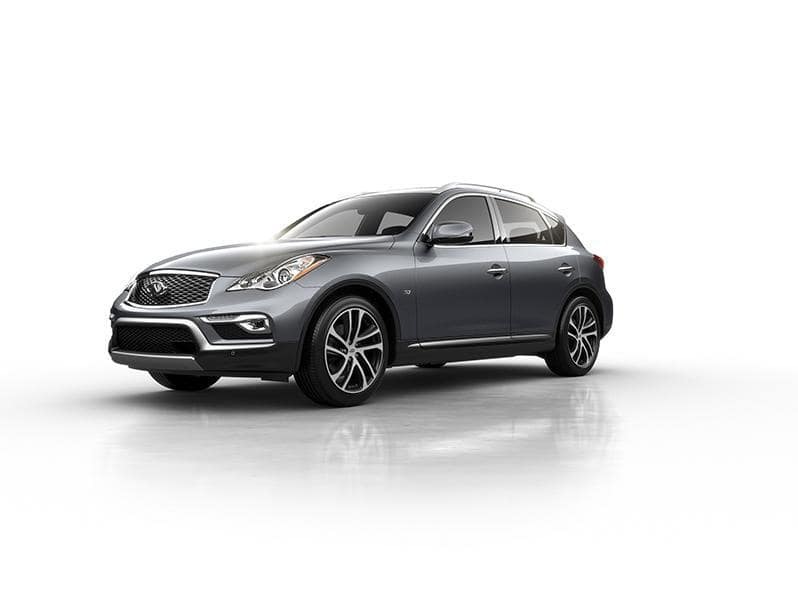 Now Available At Ramsey INFINITI! Call Today For More Info! Nitrogen in tires is becoming a very popular replacement for air, and for good reason. With proper inflation procedures and adequate purity nitrogen can provide amazing benefits. Converting to nitrogen in tires can improve your fuel economy by up to 10% and increase your tire life by 30% or more while dramatically increasing the safety of your vehicle. Because it is only $69.95! Get your vehicle’s tires filled with Nitrogen at Ramsey INFINITI and get the following benefits!